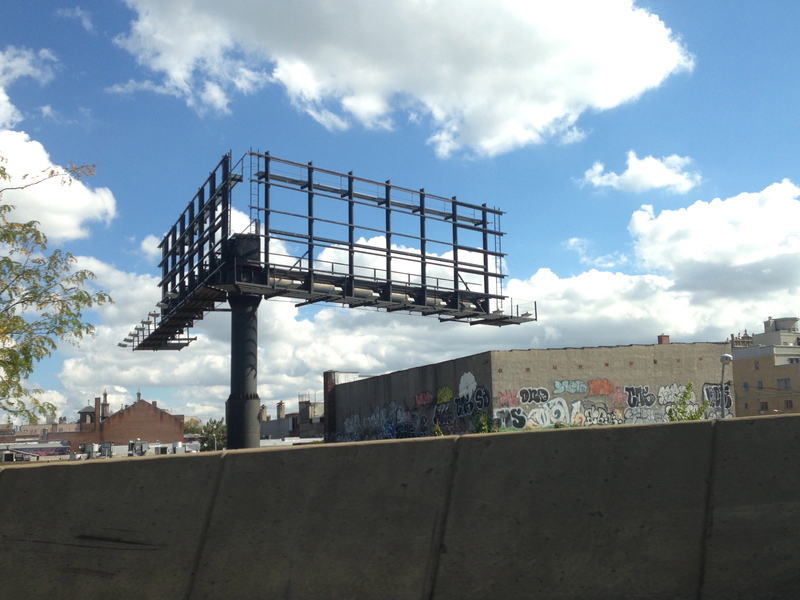 This entry was posted in Uncategorized and tagged billboard, SKELETON. Bookmark the permalink. that looks better than with a billboard on there!